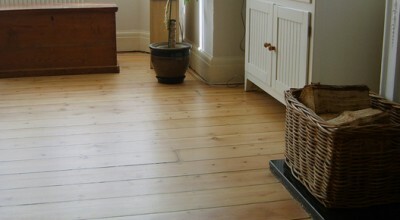 It is all about providing a truly rewarding floor restoration experience. 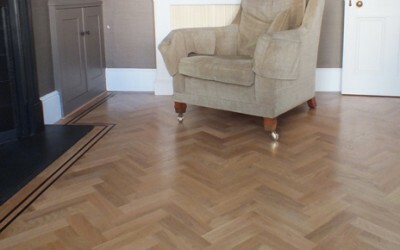 After all, creating a beautiful floor and enhancing your home should be an exciting time. We will work hard to make sure that you love it every step of the way.